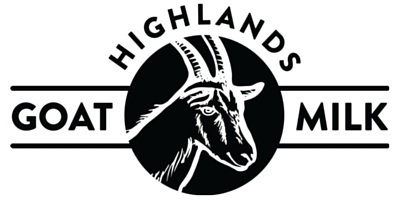 Australian owned and made, Highlands skincare range is formulated with natural goat’s milk. 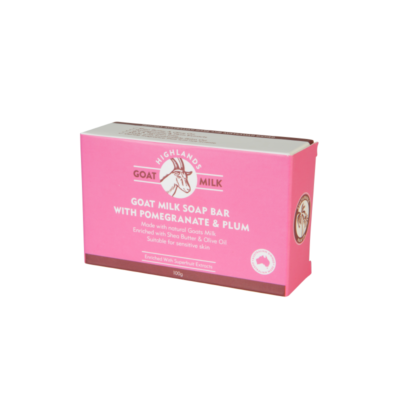 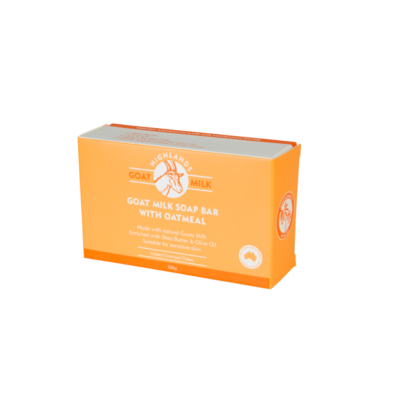 With pure goat’s milk the range is nourishing and is also formulated with oatmeal extract to gently cleanse delicate skin. 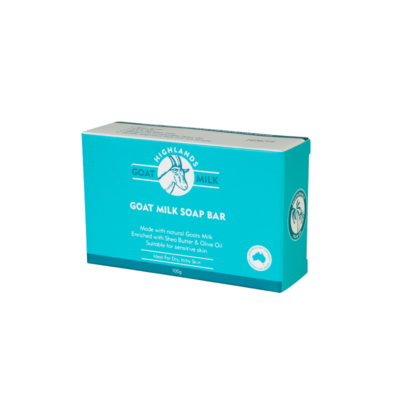 The secret to goat’s milk is that it has a pH level close to that of our own skin and contains natural sources of amino acids and vitamins that may assist with treating dry, itchy, irritated skin and sensitive skin.